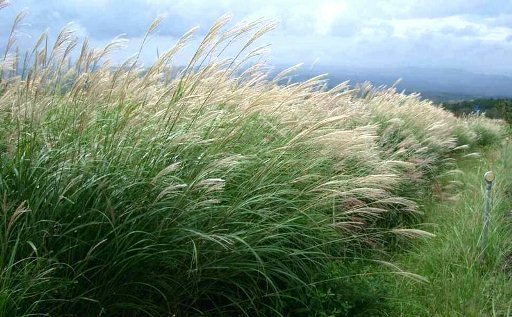 Pennisetum is a genus of annual and perennial ornamental grasses from tropical and temperate regions of the world. 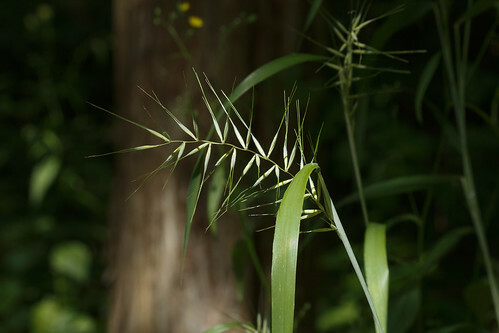 Some popular species from this genus include millet, grain and some fodder plants. 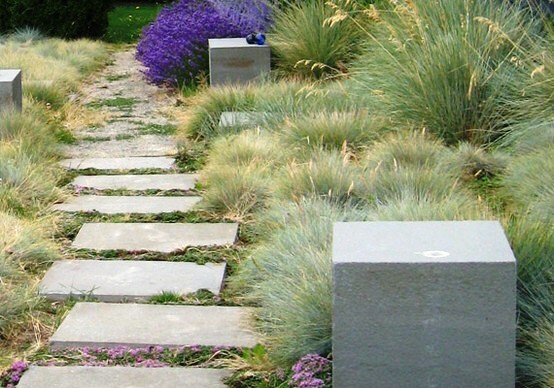 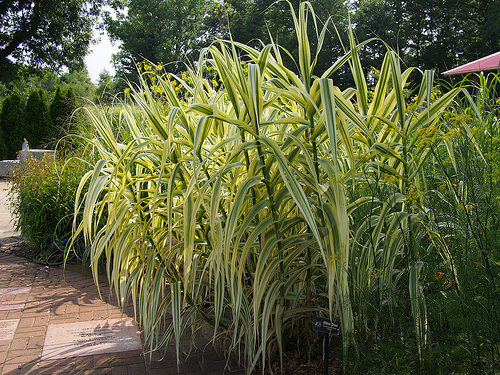 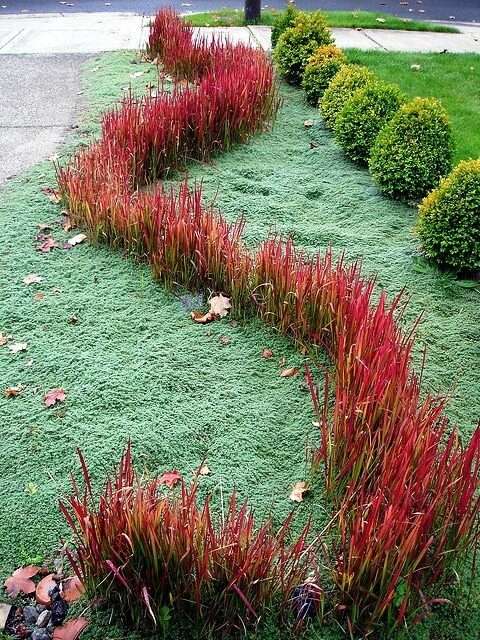 These ornamental grasses are known for their foliage and flowers that really add ornamental value to gardens and landscapes. 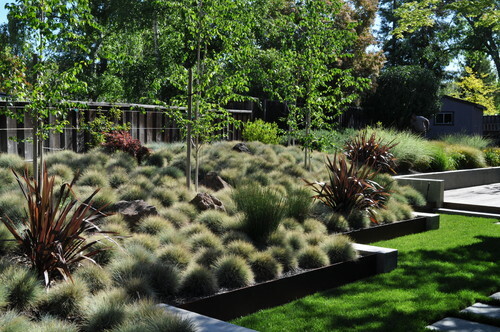 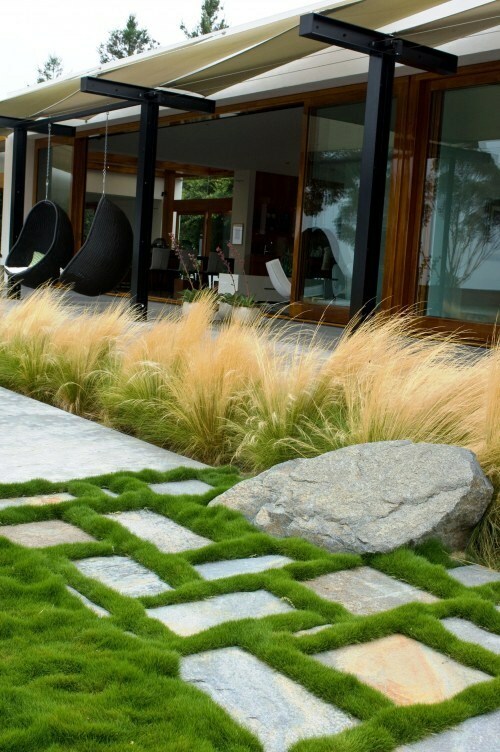 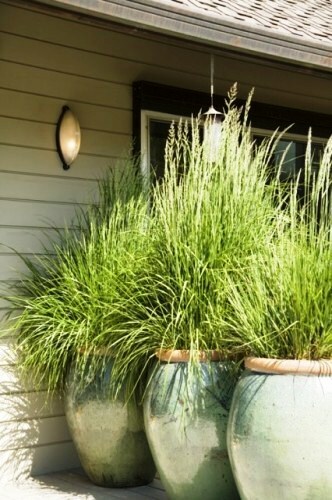 Pennisetum are generally tough, drought-tolerant and easily grown plants. 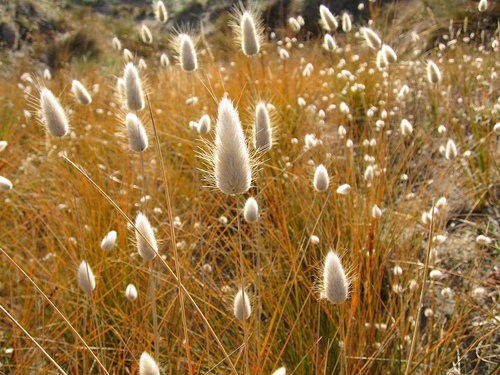 They usually grow in small clumps and produce soft, feathery inflorescence in late summer. 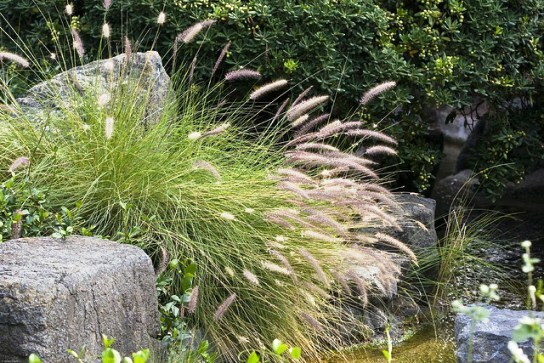 Most species of Pennisetum are frost hardy in tropical climates; however they need protection from long winters of cold regions. 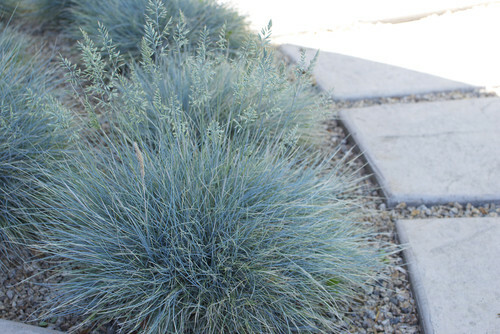 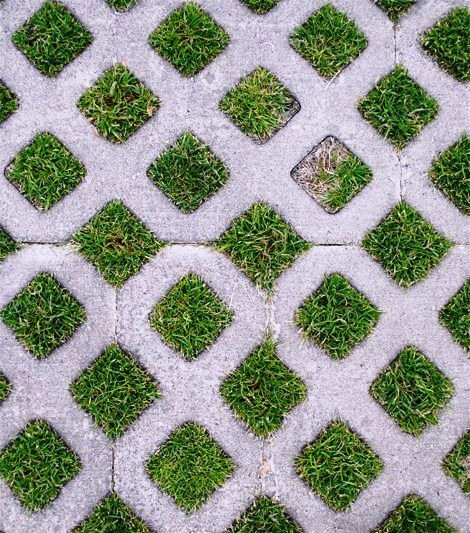 These plants prefer full sun and a well-drained soil. 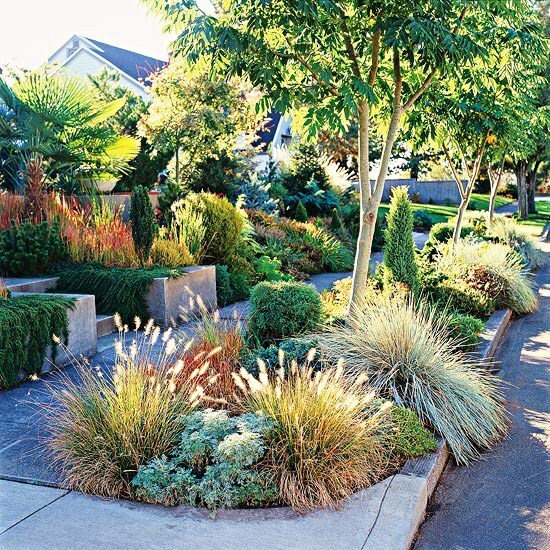 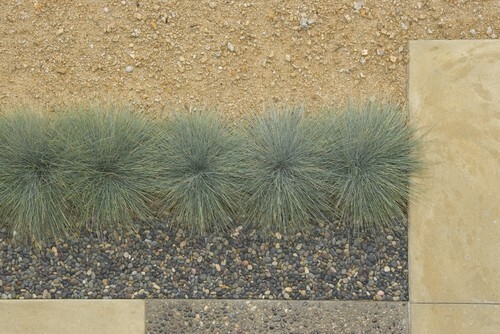 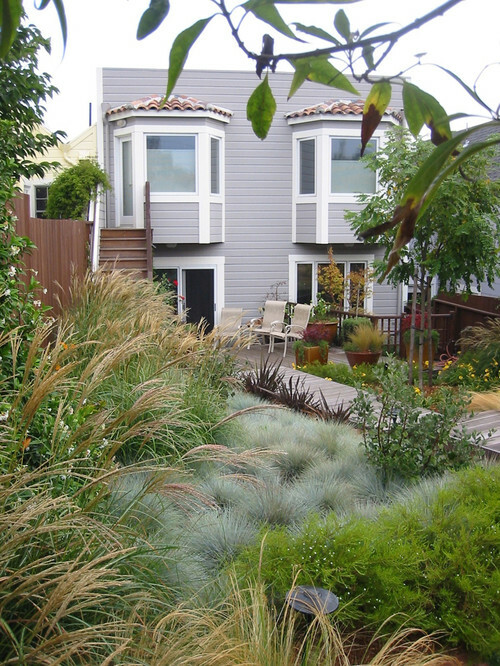 In their native climate, these plants can withstand drought and require only moderate watering. 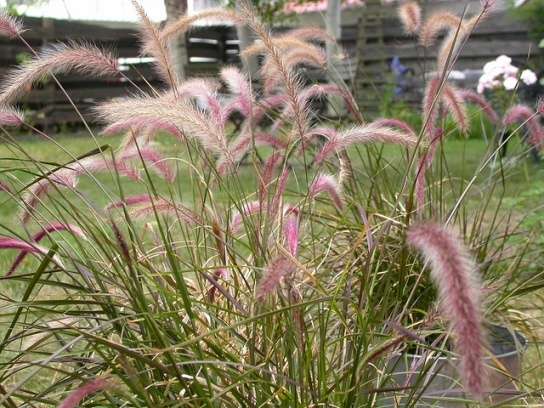 Pennisetum setaceum ‘Rubrum’ (Fountain Grass) – Grows up to 1 meter and produces rose-colored flowers on long spikes in summer. 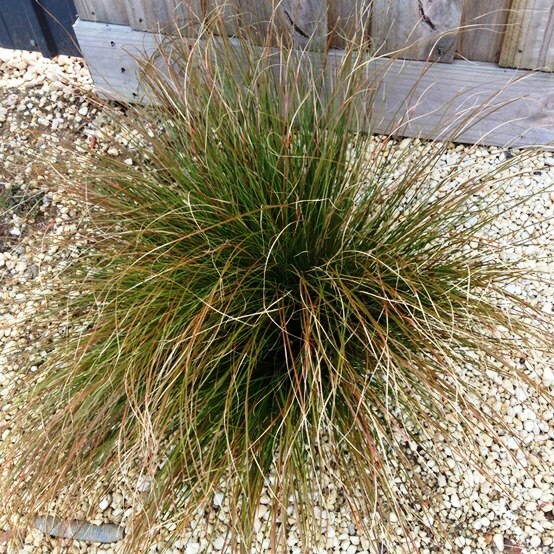 Pennisetum alopecuroides ‘Hameln’ (Dwarf Fountain Grass) – Relatively smaller species (50 to 75 cm) with small clumps of grassy leaves; grows in almost any soil. 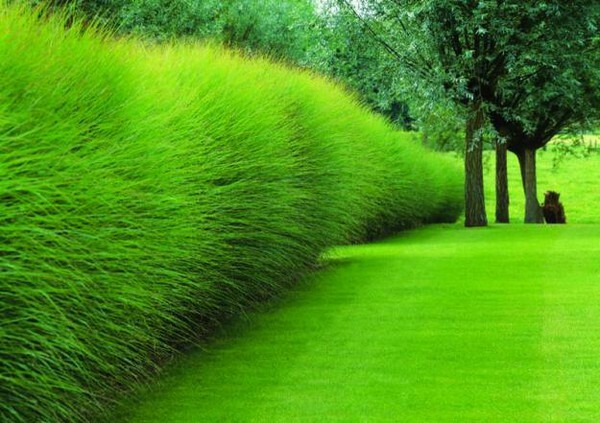 Prefers full sun and a little moist soil. 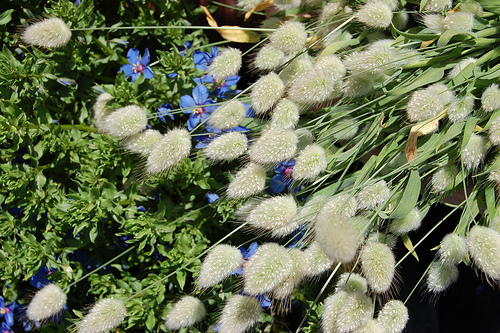 Flowers appear in late summer. 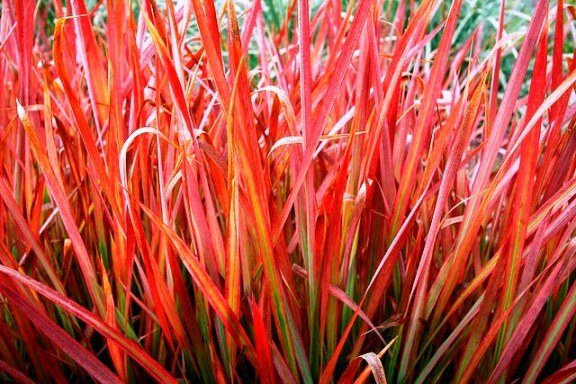 Pennisetum orientale (Oriental Fountain Grass) – Ornamental grass with fresh green leaves that grow up to 75 cm. 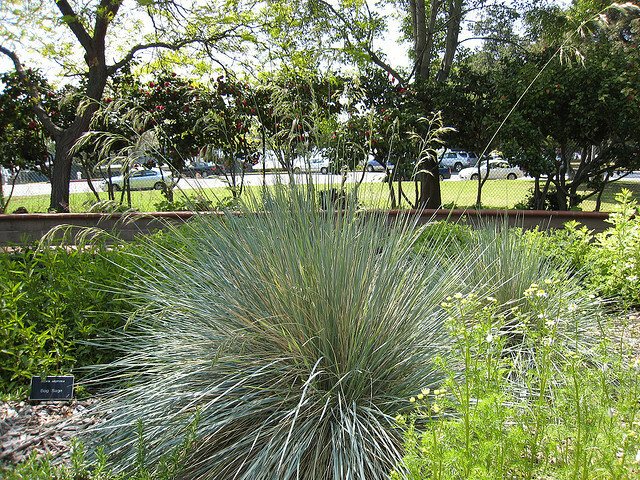 This species produces white, feathery flowers and prefers partial sun, moist soil and a regular soil mix with good drainage.